Drew is creating a beer-inspired mix tape with some of our brewery friends, including Stone, Stillwater, Ocelot and Ardent. They choose one of their beers and paired it with a song. 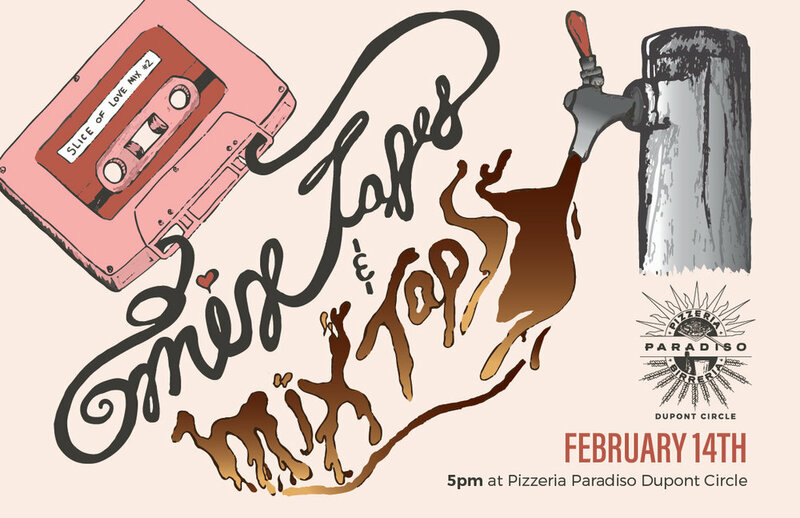 We’ll be tapping the beers and the “tape” will be available as a Spotify playlist: Mix Tapes & Mix Taps #2- Pizzeria Paradiso.